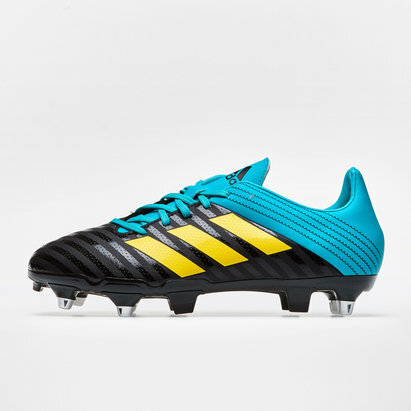 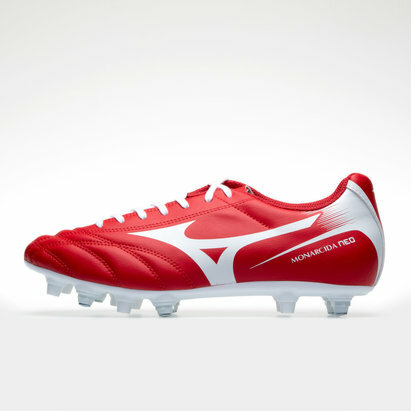 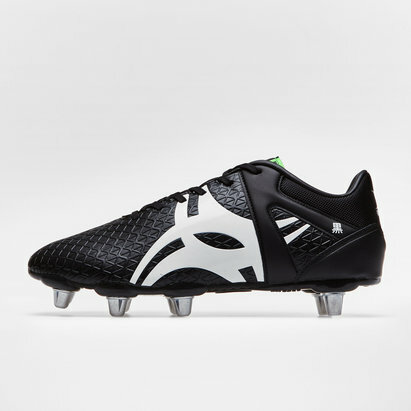 Wear something different, something designed for entry-level rugby. 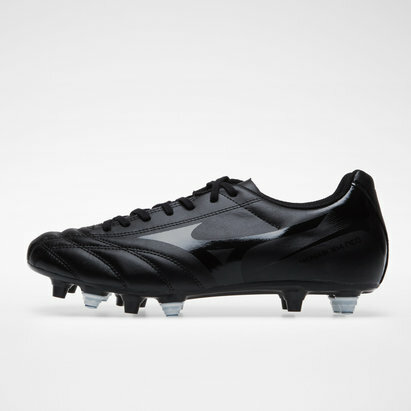 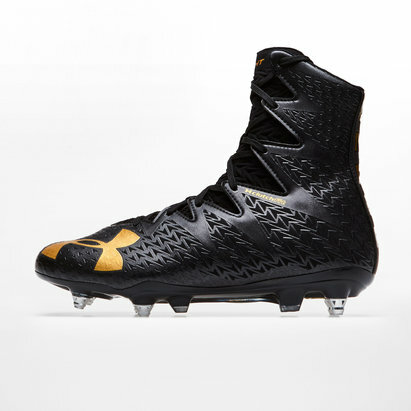 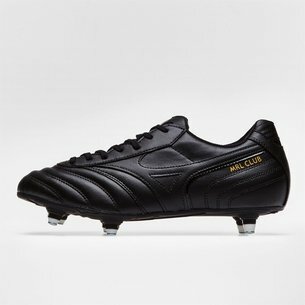 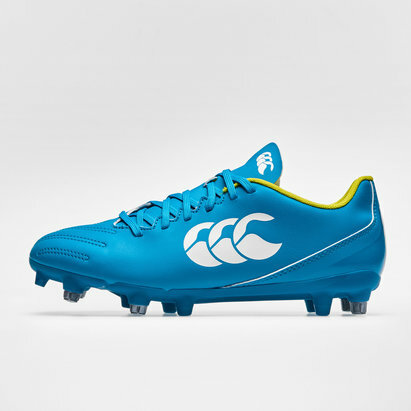 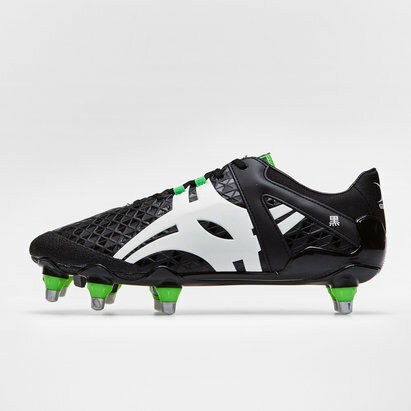 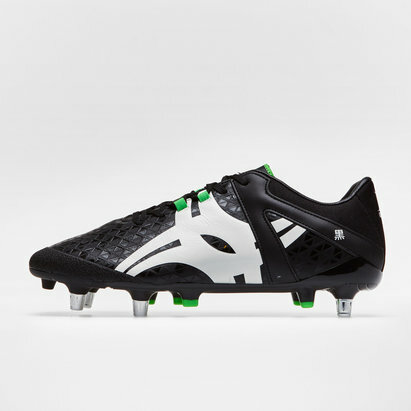 Wear these Puma Classico C II H8 SG Rugby Boots in Puma Black, Puma White and Gold. 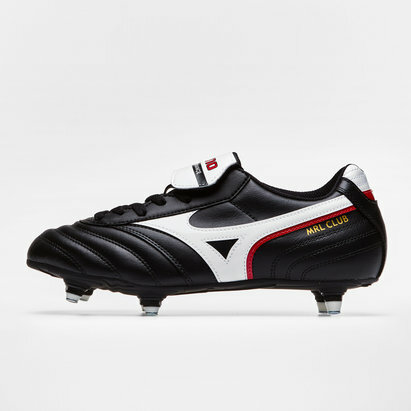 These boots from Puma combine a minimum weight with comfort and longevity by using a soft but highly durable synthetic upper material. 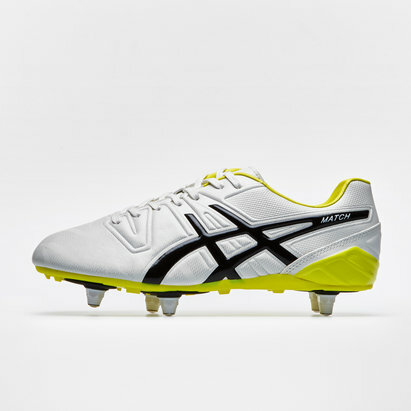 The H8 outsole is ideal for match on soft, natural surfaces as it provides good traction.